SYNOTAG 2.4 GHz active RFID readers and tags operate together on a closed protocol system and are designed for medium to long range reads of 1-1500 meters. 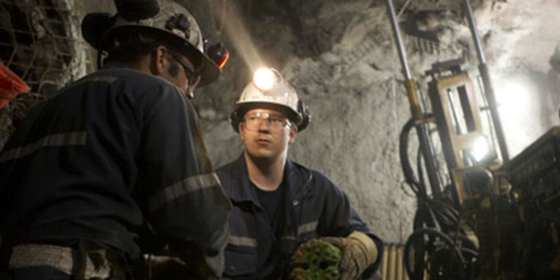 Our fixed and handheld active RFID readers are built tough and come with an SDK (C++ and C#) for easy third-party integration. Some of our readers can be customized with optional GPRS/GSM, CDMA and 802.11 Wi-Fi modules to address your specific project needs. 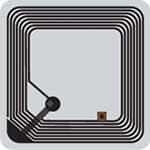 Active RFID uses 2.4 GHz microwaves for the auto-ID of people and assets at longer distances (1-1500 meters) than short-range passive (1-30 cm) or semi-passive RFID tags (1-3 meters). Like any other type of RFID system, a tag, a reader and a software application/database are all required to make an active RFID system functional. 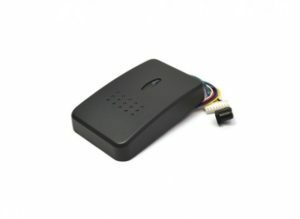 An active RFID tag is equipped with a small battery inside that is used to power the tag circuitry. Sometimes that tag battery can be replaced to extend the life of the tag. 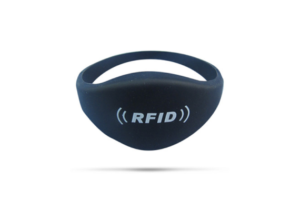 The active RFID tag emits a signal about every 500 milliseconds (can be factory adjusted) that is picked up by the reader when the tag and reader are in set range of each other. Read distance is normally attenuated using the software on the reader side of the system. Some of our readers are offered with directional or omni-directional antennas that allow the user to create specific reading zones. This is very useful for applications where a choke point at an entry/exit door or a loading bay is needed to check people and assets and perform real-time security monitoring as they come and go from a facility. Our readers typically read up to 200 tags at one time. As the signals emitted from the tags are not synchronized, many more that 200 tags can be read in the space of a few seconds. Tag cannot function without battery power. This limits the lifetime of the tag. Pair our readers with cost-effective 2.4 GHz active RFID tags that are equipped with a long-life battery and can usually be customized to suit your special requirements. Select the right active RFID tag for your project from our broad range of tag shapes and sizes for active RFID applications that range from asset management and access control to manufacturing, security and people tracking applications.